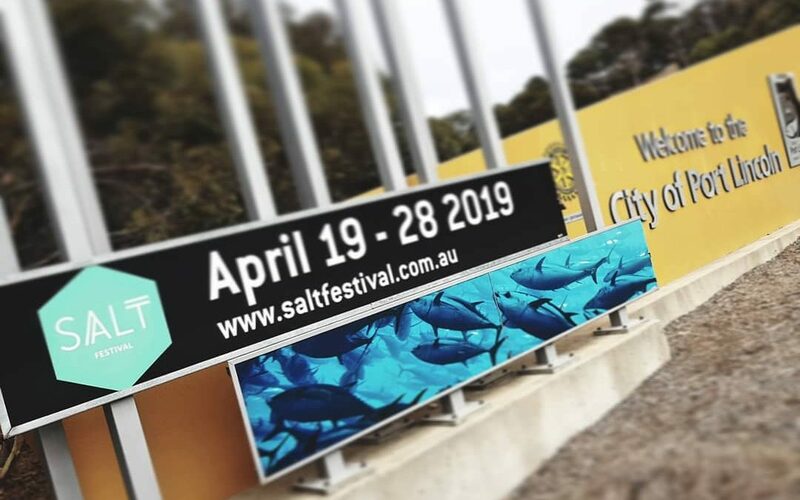 SALT Festival is a feast for the senses, and it is all happening on Southern Eyre Peninsula from APRIL 19 – 28. Over 100 events with tickets on sale NOW. Explore the program bursting at the seams with something for everyone. Check out our major music event SALT STAGE on Saturday April 27 featuring DRAPHT, ADRIAN EAGLE and supported by local band ETHNIC COWBOYS. Follow us on FACEBOOK fo stay up to date with pop up events and sign up for E-NEWS. Tell your friends. Book early, book often!